This mini soccer aluminum football goal post was designed and approved for mini soccer and is the Football Association recommended size for Mini-Soccer and 7v7 football. The multi-surface one section aluminium Mini-Soccer football goal post measures 3.6M x 1.8M (12’x6′) and is made from 70mm diameter, lightweight yet strong aluminum tube. 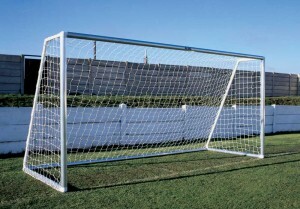 The goal uses strengthened polypropylene goal corners with industrial nylon unbreakable connectors and is a flat pack goal. Supplied with a single section crossbar as standard, single section uprights and ground frames which are Stronger, sturdier and quicker to install football goals in comparison to Samba goals. 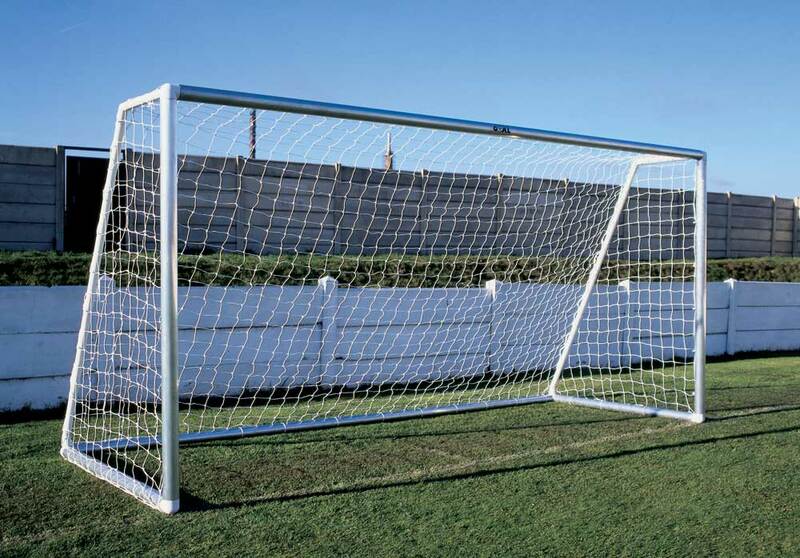 The goal side frames can be left together with the net attached, and on match days the frames simply pull apart to allow the crossbar to be locked in place. The goal has unique ‘Arrowhead goal Net Fixings’ that allow neat and rapid fixing of nets to the rear of the posts. The quickest and neatest way to fit nets on any goalpost. No need for time consuming net clips that pull nets around front of posts and with new ground frame net fixings extend the life of goal nets. The fastest installation of goal nets on mini soccer goal posts. The goals can supplied powder coated painted white as shown below or more competitively in aluminium mill finish which is totally weather proof. Aluminium Football Goal Post Conforms to BS 8462:2012 safety standard. 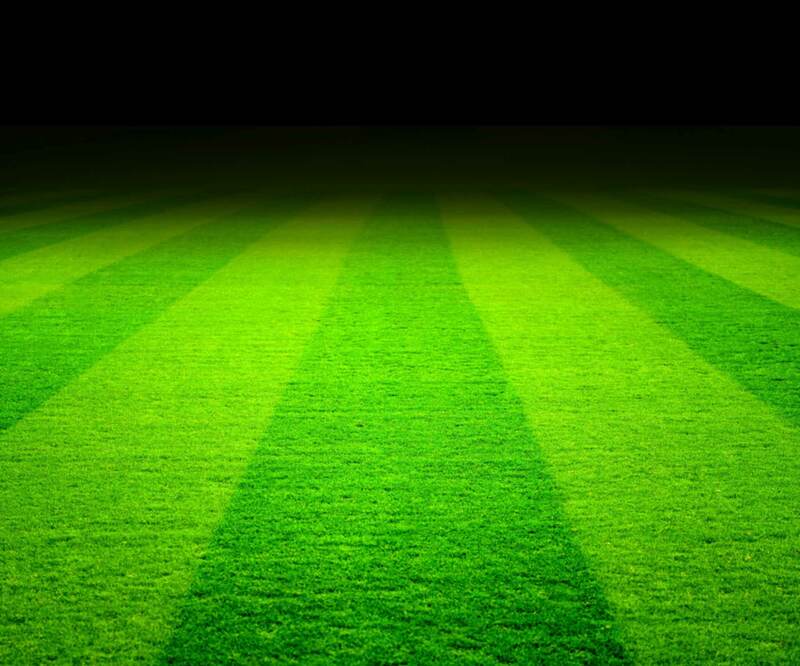 Please note this goal is supplied as a single section or two section crossbar. The two section goalpost can pack into two meter long goal bags (available separately).